Kamaria visits Italy, originally uploaded by teens_libraryloft. 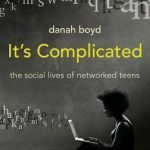 The loft is taking teens on a Virtual Vacation! 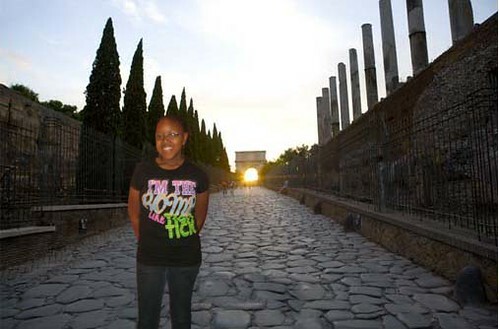 Teens learned tips and tricks in using Photoshop and transported themselves to exotic locations. Great idea! Hey libraries – how else are you encouraging teen creativity this summer?